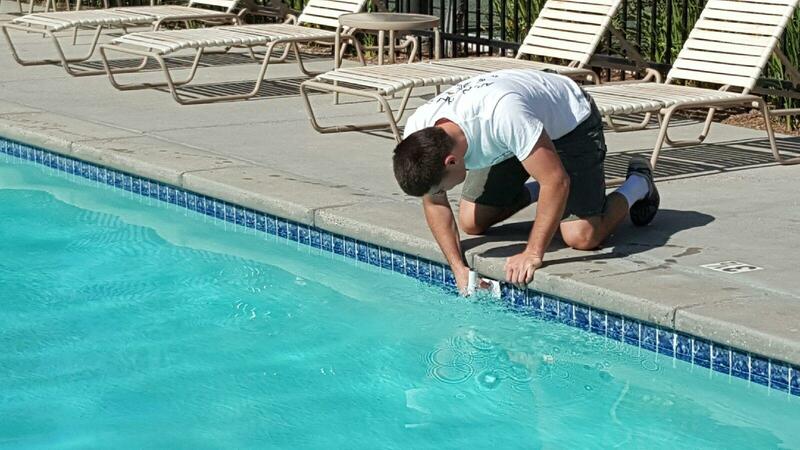 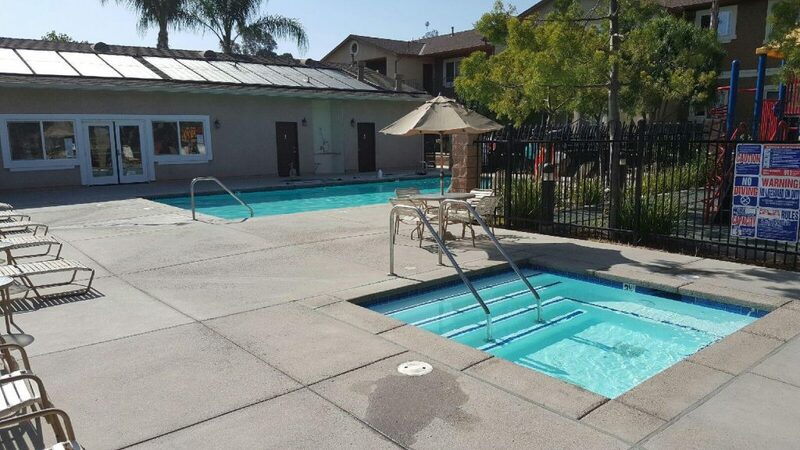 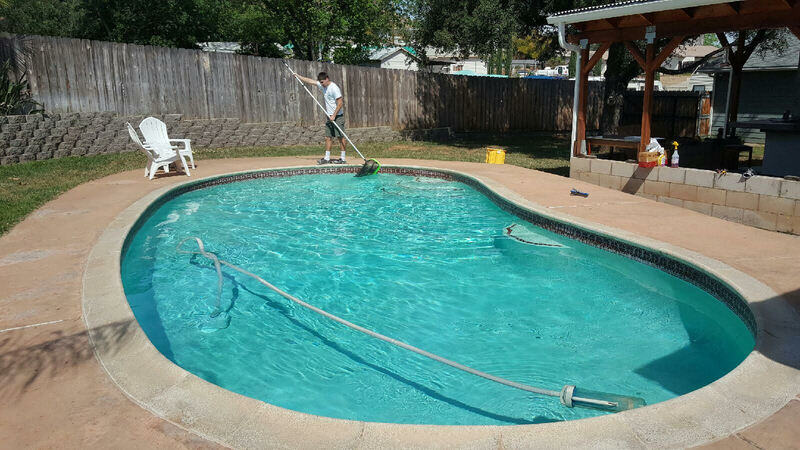 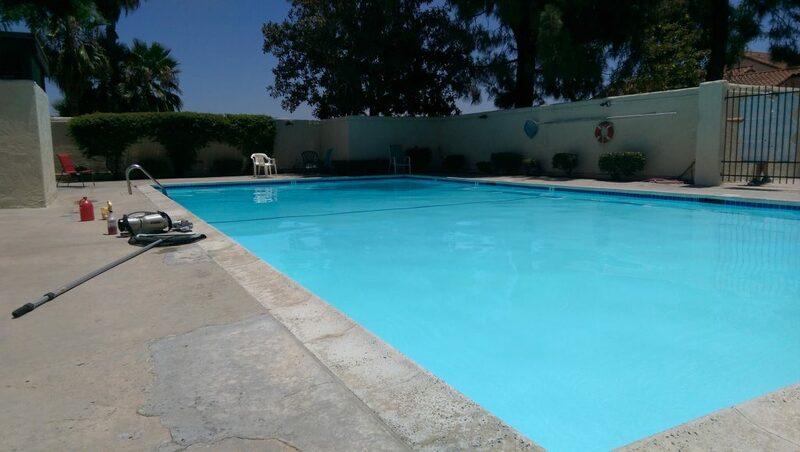 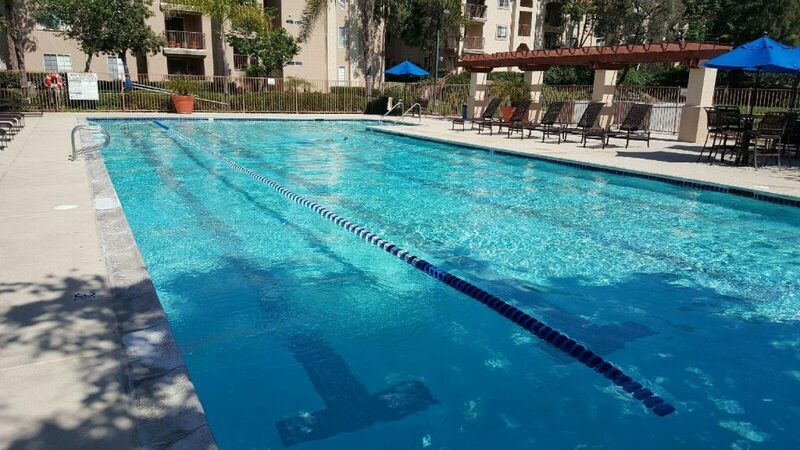 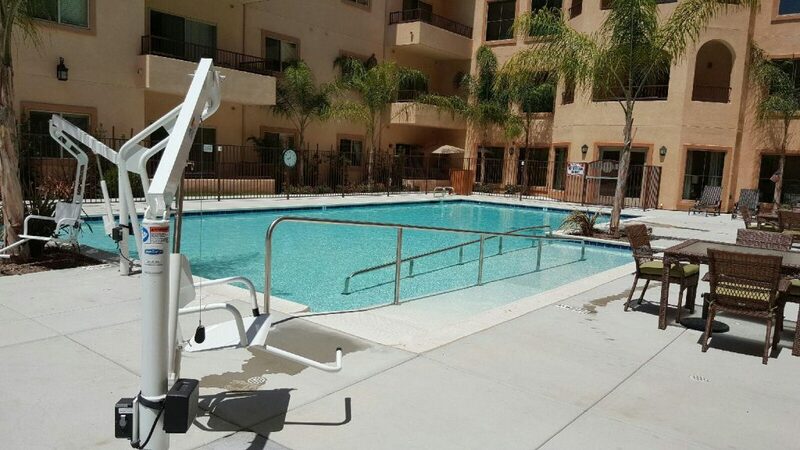 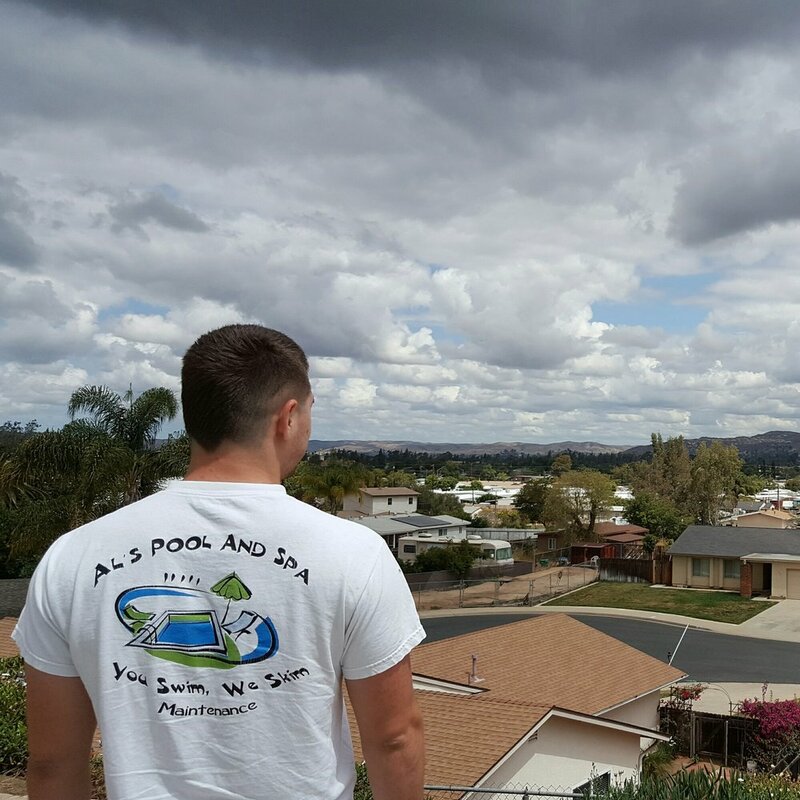 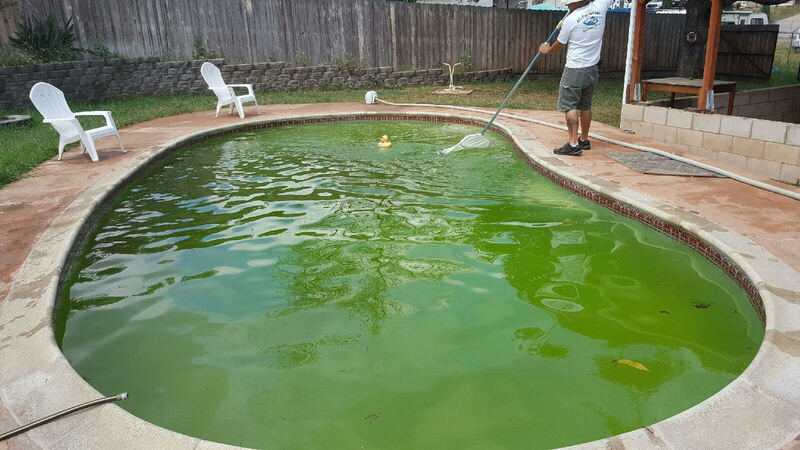 Al’s Pool and Spa offers comprehensive HOA, Apartment & Hotel Pool Services for Property Managers, Commercial Properties in Santee, El Cajon and La Mesa. 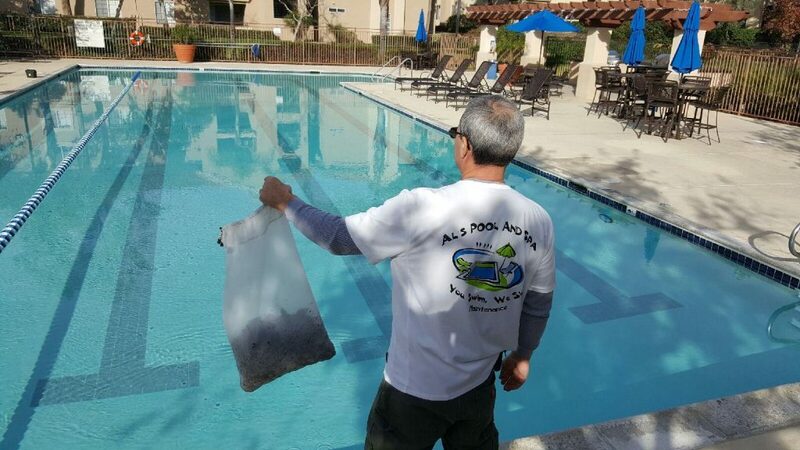 Our HOA & Apartment pool services includes necessary water treatment to meet the Health Department and the National Spa and Pool Institute Standards, brushing the walls, steps, and benches, scrubbing the tile to remove debris build-up, skimming the water surface to remove floating matter, vacuuming of the pool floor to remove dirt and debris, emptying of all baskets and leaf canisters, checking the equipment to identify issues before they become a problem, and communication of all needed repairs. 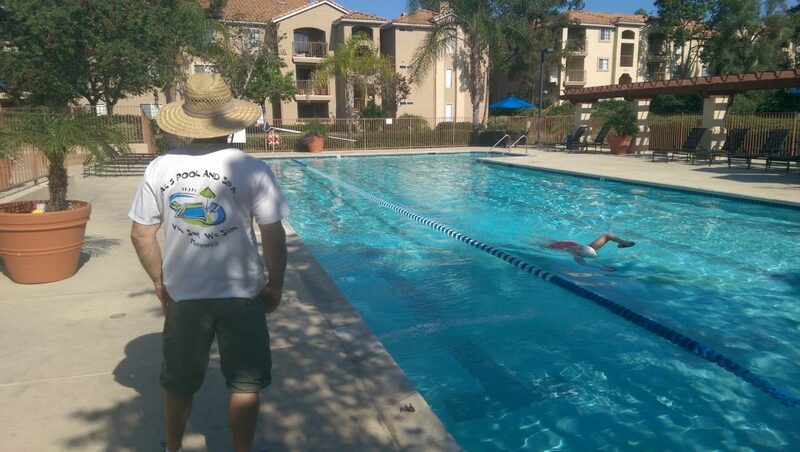 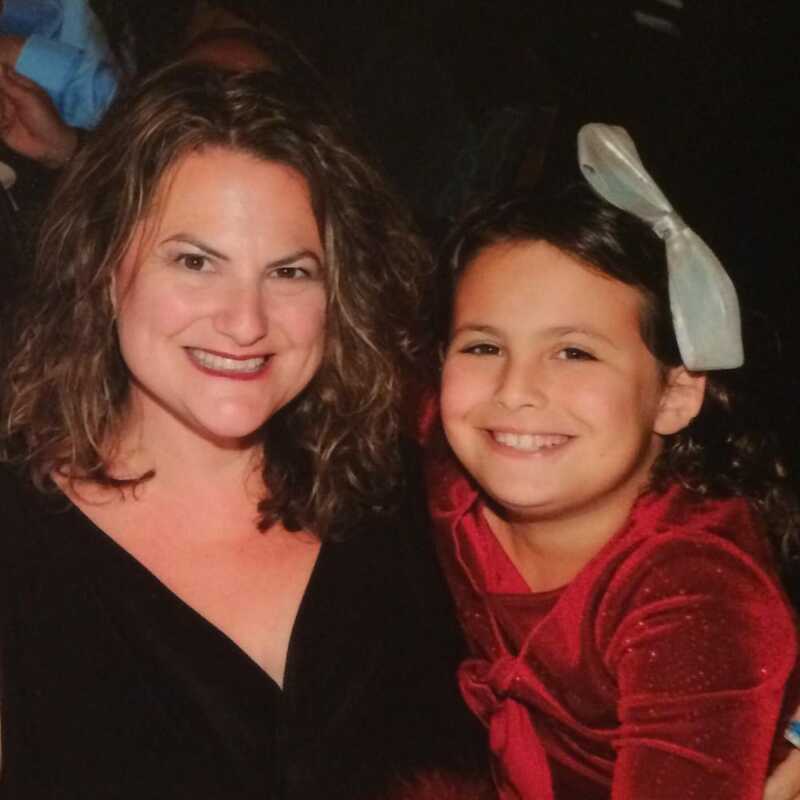 We also provide 24-hour customer care for our La Mesa, El Cajon, and Santee clients.